Harvest season is in full swing! Help grow access to local food. 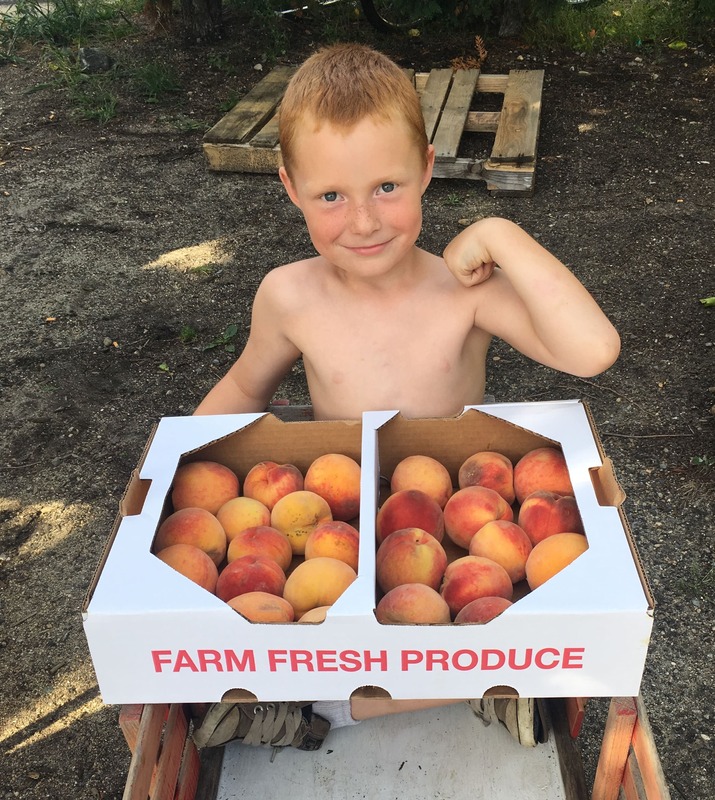 Harvest season is in full swing (peaches! tomatoes! blueberries!) and the markets participating in our nutrition incentive programs are working to get the word out and encourage all shoppers to store up for the winter during this bountiful season. Help spread the word to your community about where SNAP shoppers can go to shop for bonus local fruits and vegetables! Nutrition incentives serve everyone: SNAP shoppers can buy more healthful food; Maine farmers gain new customers; More food dollars stay in the local economy. Find a location in your neck of the woods: maineharvestbucks.org/retail.